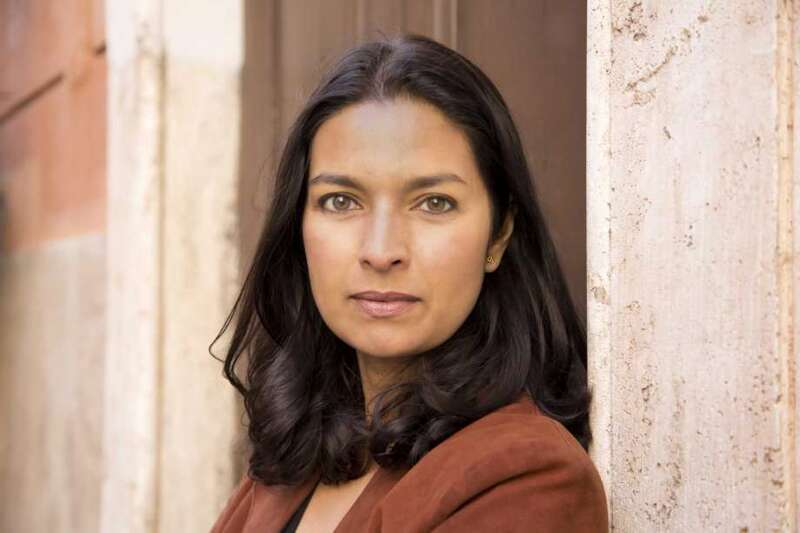 Author Jhumpa Lahiri learns to juggle English, Italian and Trump – Houston Chronicle | Ciao Washington! But, for her, “In Other Words” was no “Eat Pray Love” lark. She not only moved to Italy for three years, but gave up speaking or writing in English completely, totally immersing herself in a new culture that she never felt truly at home in. No matter how proficient her linguistic skills – she became fluent – Lahiri never felt completely accepted by Italians. Often, they would insist on speaking to her in English, largely, she presumed, because of her South Asian appearance.